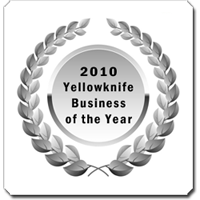 Security in Yellowknife | Danmax Communication Ltd. Frozen pipes burst. Our alarms systems alerts you to changes in the ambient temperature of your building. 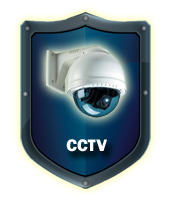 Your building is monitored 24 hours a day, 7 days a week, 365 days a year, protecting your business, information and assets. In the event that your alarm should sound off, our monitoring station contacts the appropriate emergency services for you. 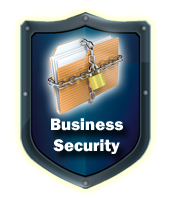 Depending upon the zone triggered, number of sequences of zones the monitoring station will automatically initiate various actions including contacting you, the business owner, to try to determine if the alarm is genuine. 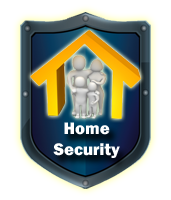 Already have an alarm system installed? Unhappy with the service you are receiving? Call to find out about our monthly monitoring fees. 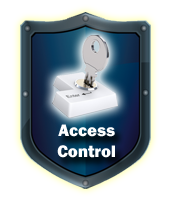 For increased security options, Access Control and Cameras can be integrated into your existing system, click on badges below for more information.